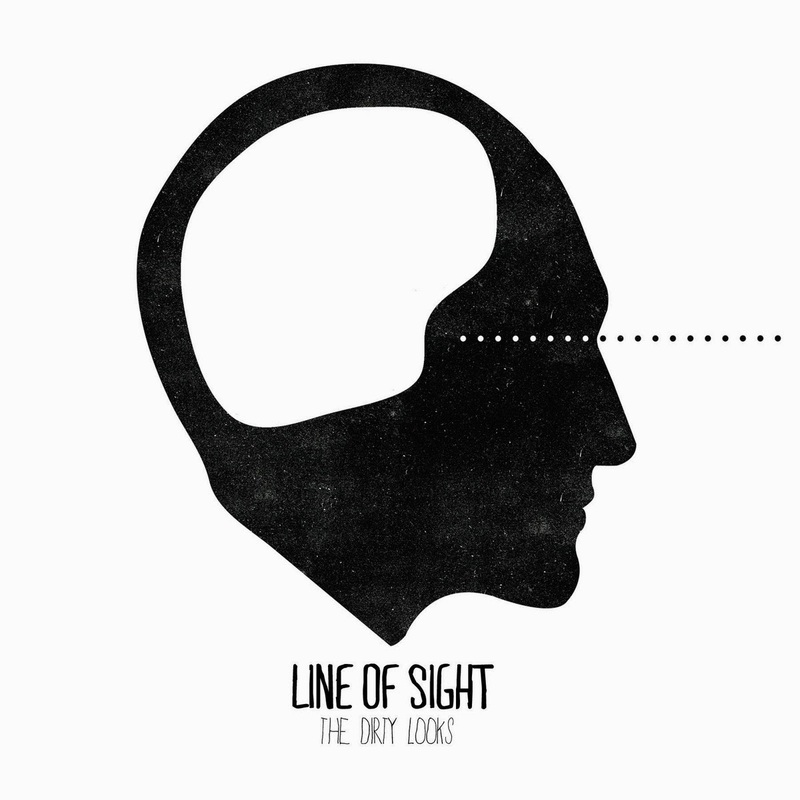 Download your copy of Line of Sight on Bandcamp today. With the recent success of local emotive bands like The Hotelier and Somos, we’re keeping the next band to emerge from that camp, The Dirty Looks, tight on our radar. Their 4-song EP Line of Sight (Green Line Records) is the follow up to the 2013 split EP with Fairgrounds. Released April 18th, free Bandcamp downloads of the EP ran out within 24 hours. Digital downloads have been replenished at a name your price purchase, physical CDs are available during live shows. Follow The Dirty Looks on Facebook and Twitter for additional information and upcoming show dates.